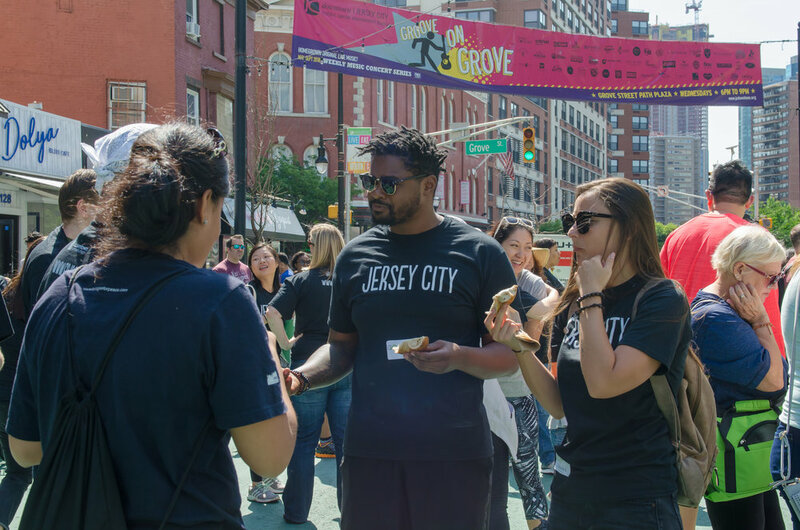 Thank you for a great GO Jersey City 2018! 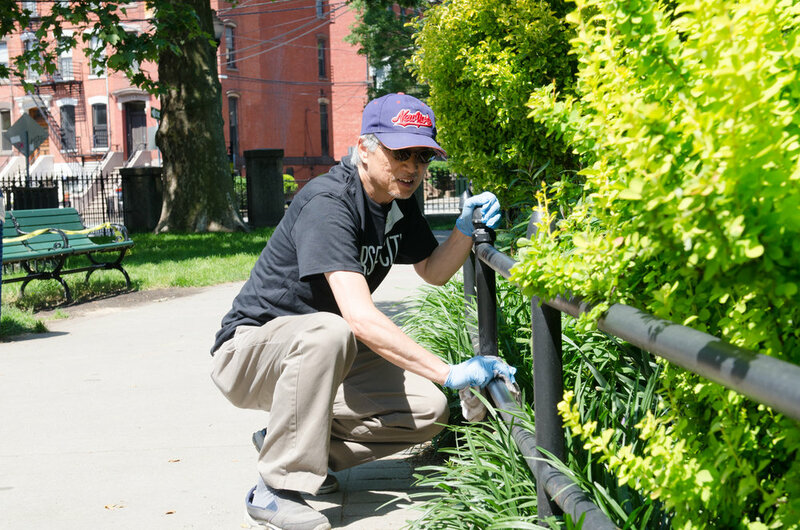 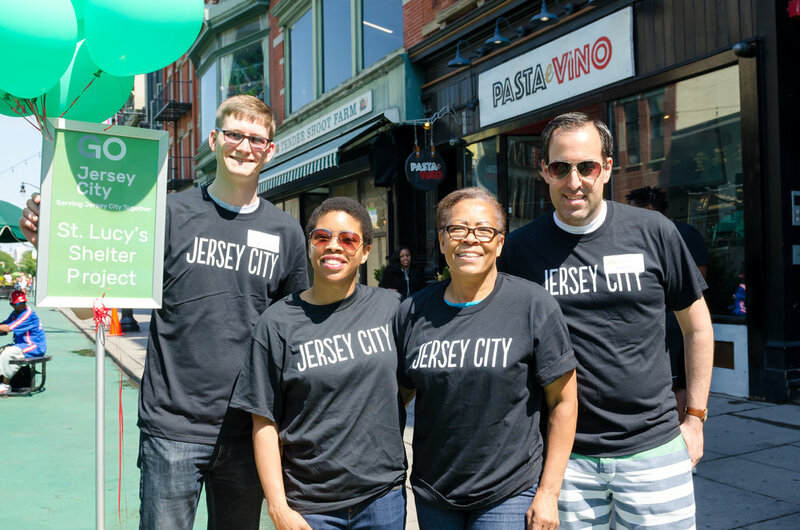 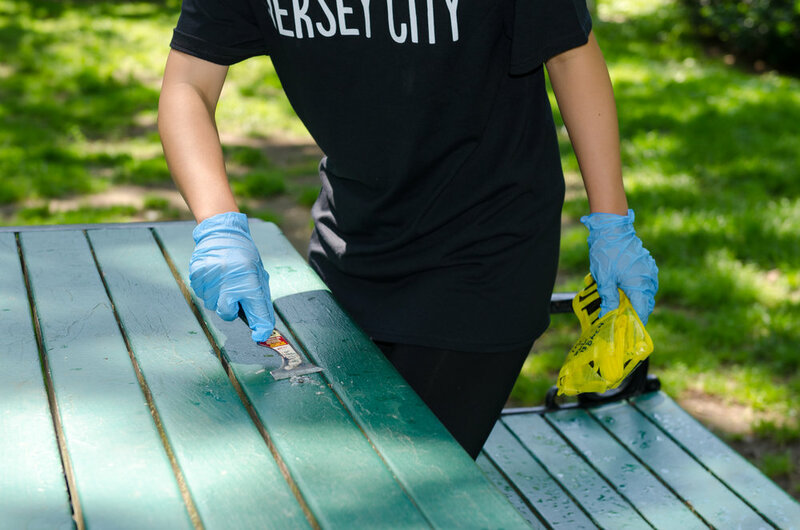 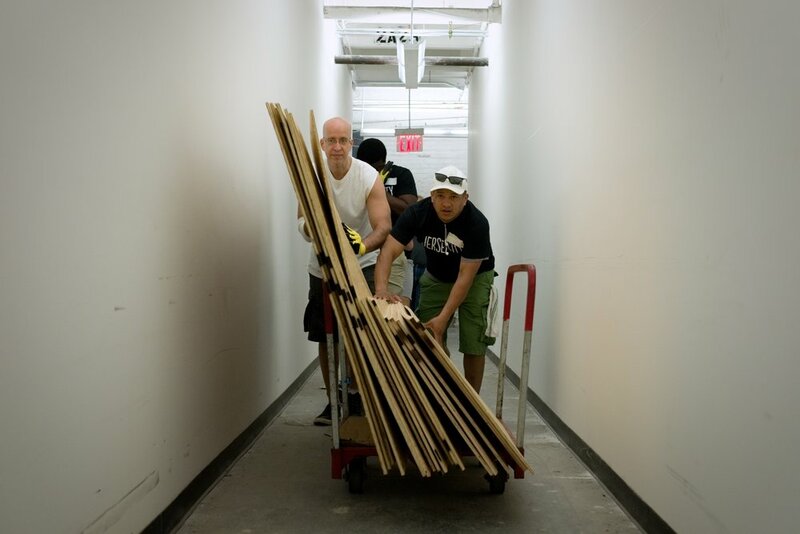 We had fun making Jersey City better on a community-wide service day. 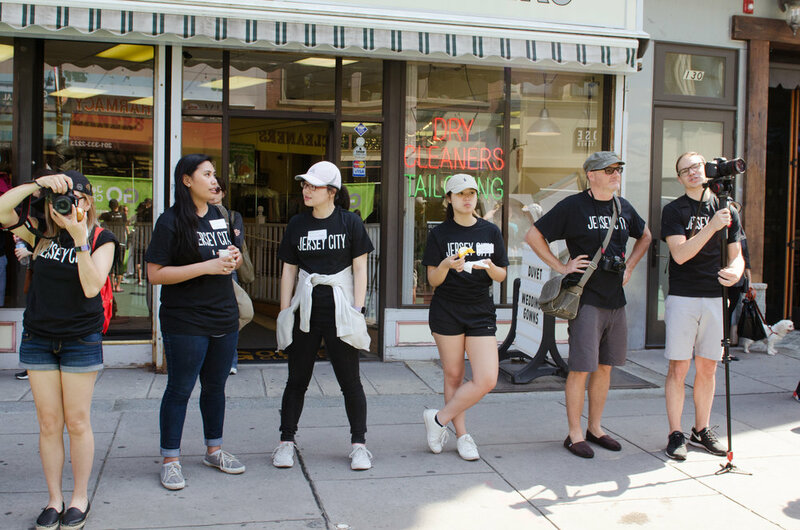 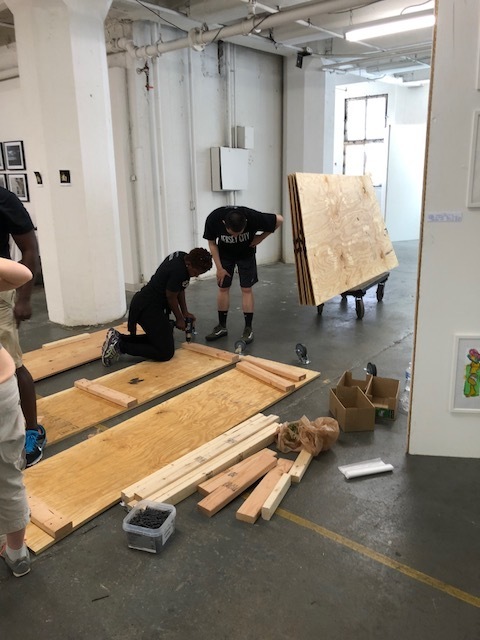 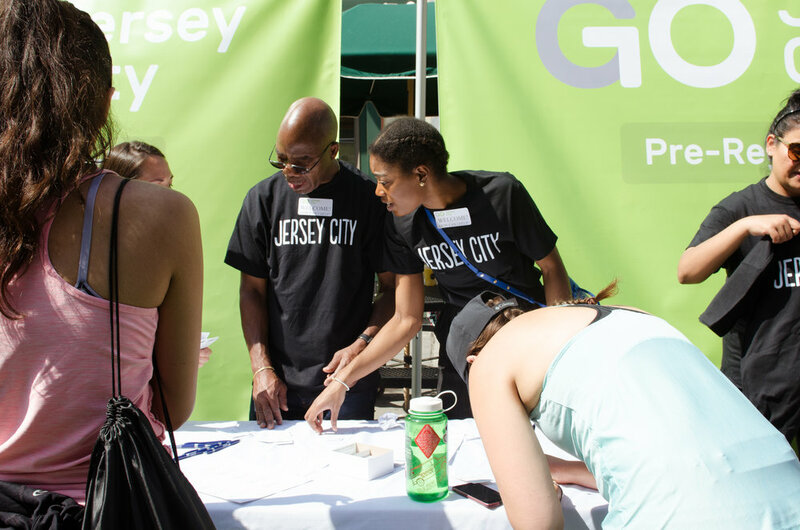 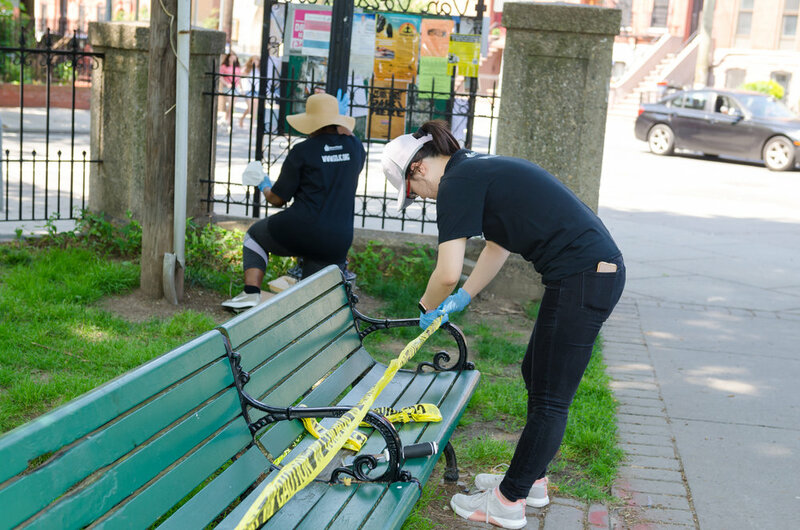 Go Jersey City is a day of service and fun where residents of Downtown Jersey City, and beyond, go out and serve organizations and parks throughout the city. 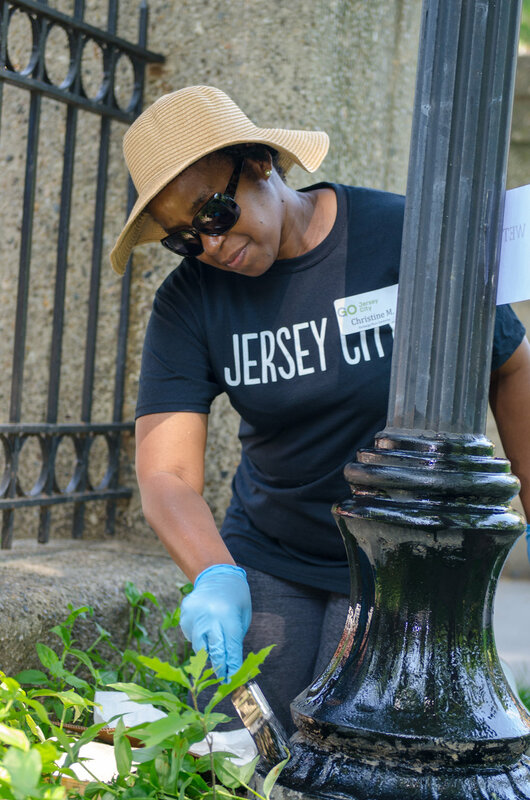 It is a way for us to give back and support the people and places that make our city great. 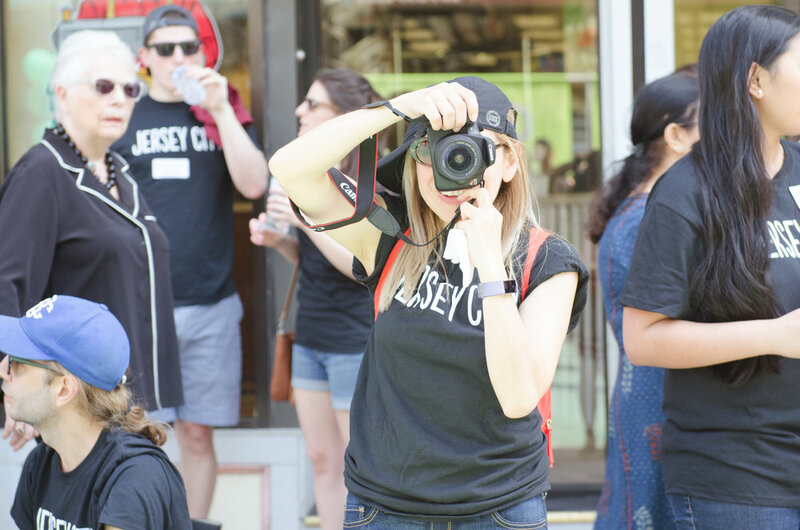 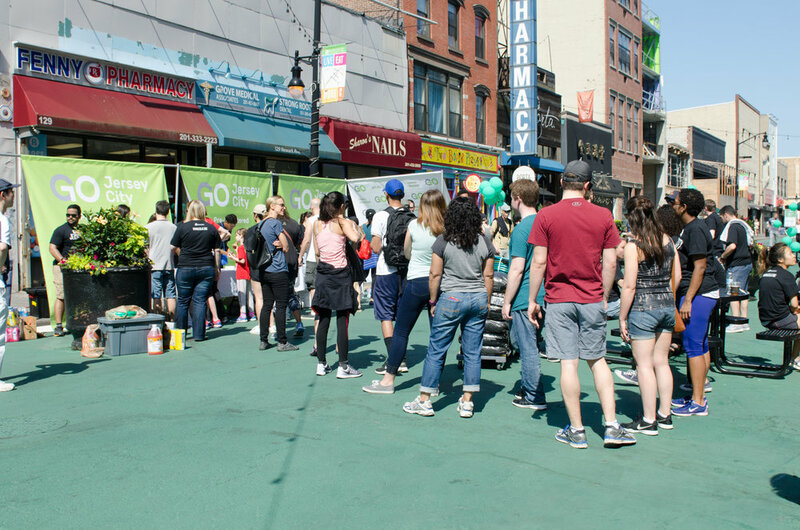 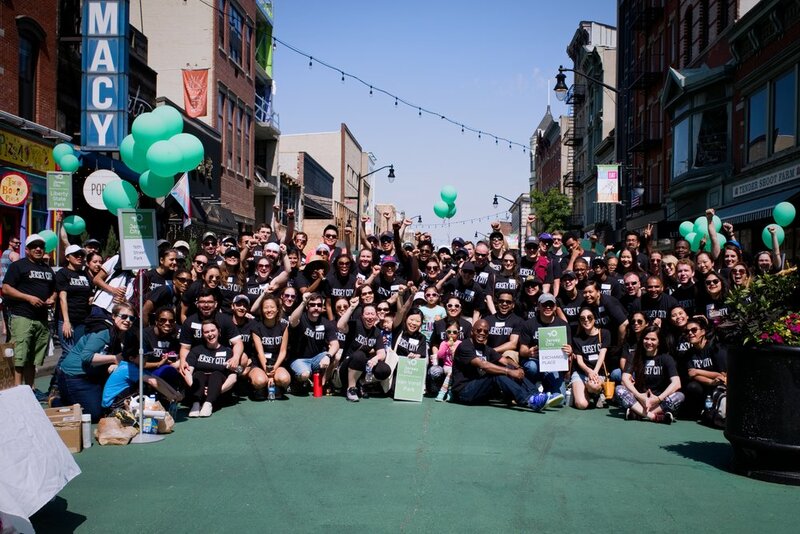 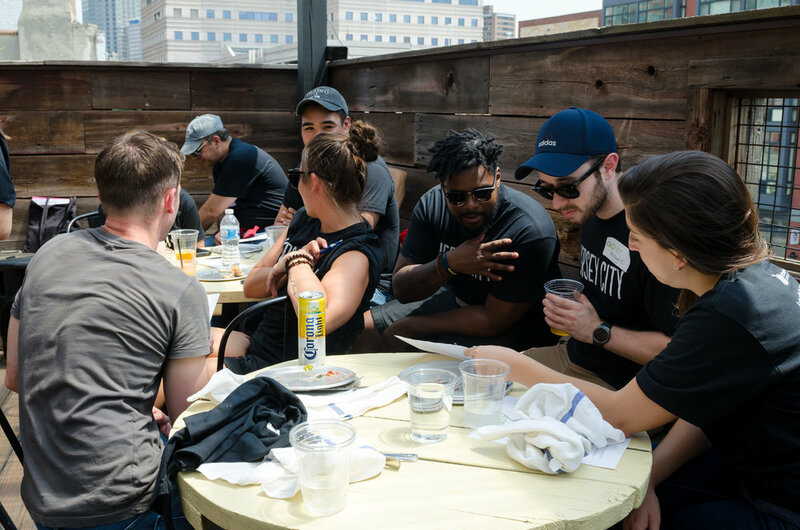 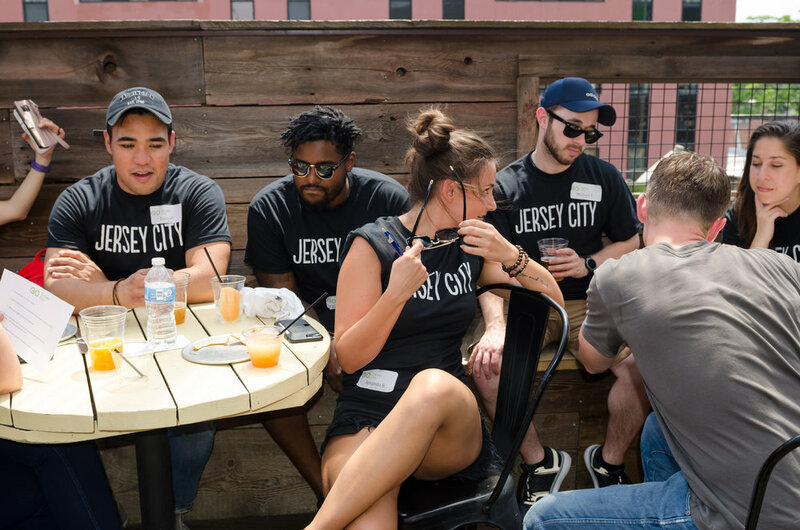 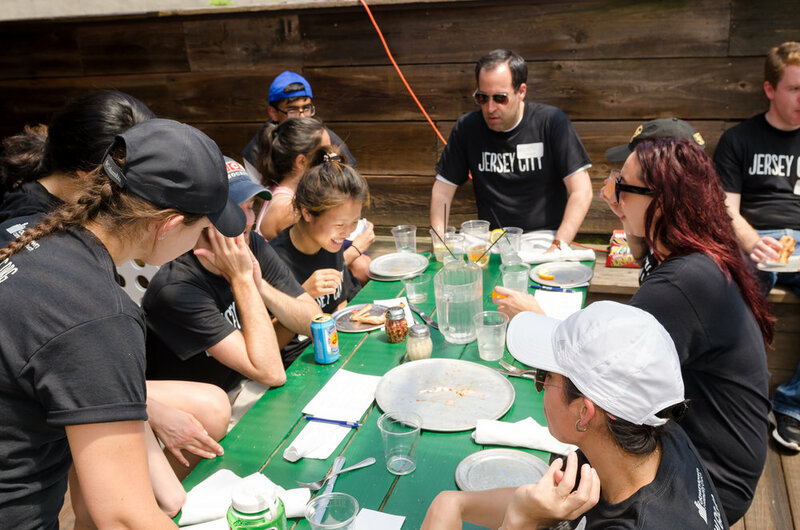 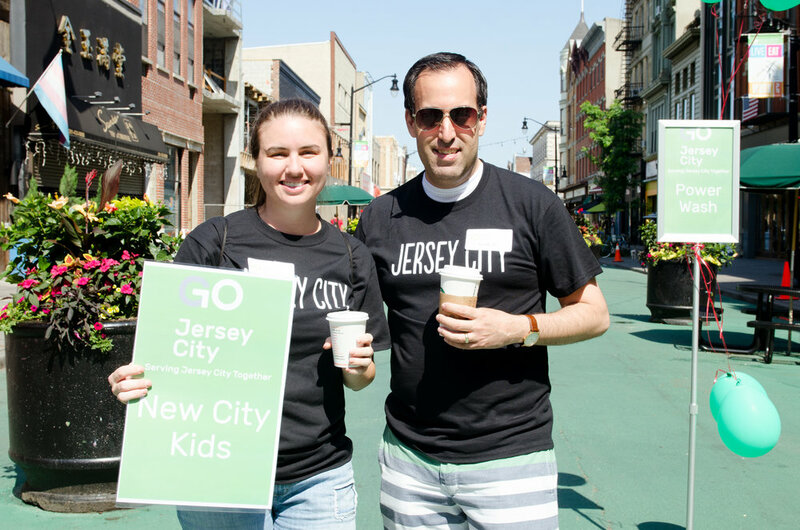 Join us on June 8, 2019 for our next GO Jersey City!